Home Top News Who owned the plane Sala died in? 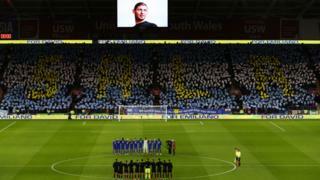 The obscure world of plane ownership is under the spotlight following the death of Cardiff City player Emiliano Sala. While the wreckage of the aircraft rests at the bottom of the English Channel – holding, investigators hope, at least some of the answers as to how this tragedy unfolded – parallels could be drawn with the impenetrable trail of ownership and registration enveloping this plane. This story has dominated the headlines for more than two weeks and has fuelled speculation in some circles about safety and regulatory issues in this area of aviation. Cardiff’s record signing agreed to join the Bluebirds for £15m on 19 January – their great white hope in a fraught season fighting to stay in the Premier League – but fate conspired that he would never kick a ball for the club. Who is the man behind the Sala plane search? Two days later, after a quick trip to his previous club Nantes to say farewell to friends, the 28-year-old Argentine boarded the Piper Malibu N264DB. Football agent Willie McKay, whose son Mark was acting for Nantes in the transfer, arranged the flight, which was piloted by David Ibbotson, from Crowle, North Lincolnshire. 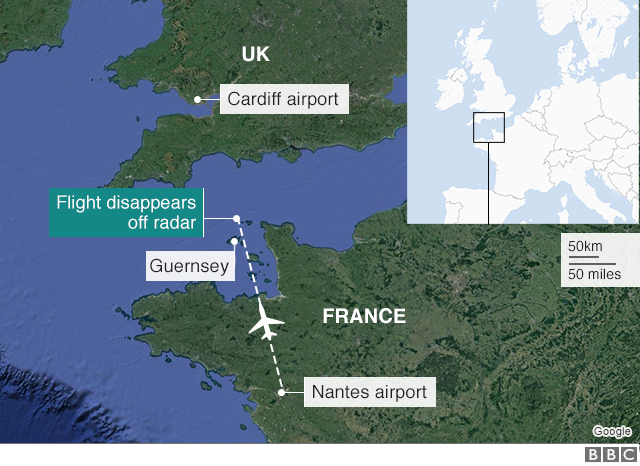 It lost contact with air traffic control north of Guernsey after requesting permission to descend from 5,000ft (1,500m) to 2,300ft (700m). 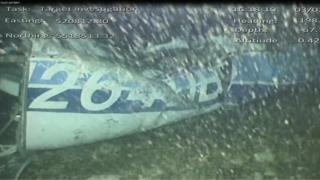 Wreckage of the plane was found on the seabed two weeks later by a private underwater search paid for by a fundraising appeal. One body was still on board and Dorset Police confirmed late on Thursday night it was Sala. The body of Mr Ibbotson, a 59-year-old father of three, has not been found. The N prefix on the plane means it was registered in the US, but it is thought it was based in Britain – often flying out of Retford Gamston Airport in Nottinghamshire. It is not unusual for US-registered aircraft to be based elsewhere. A source has told us that this might be done for legal or pragmatic reasons, the maintenance and regulatory regime in the US being perceived as less stringent than in Europe. This is entirely lawful and it is estimated there are hundreds of planes flying out of UK airports registered this way. Documents from the Federal Aviation Administration (FAA) in the US reveal the aircraft was registered in the name of a “trustee” firm – Southern Aircraft Consultancy (SAC), based in Bungay, Norfolk. This serves as an administrative “screen” and obscures the true beneficial owner or owners of an aircraft – the people with ultimate control and use of it. SAC said it could not divulge who the owners were due to data protection laws, but had passed this information to the Air Accidents Investigation Branch (AAIB). The registration document can be found on the FAA database, stating the fixed-wing, single-engine aircraft’s year of manufacture was 1984. But an associated document disclosing more ownership detail, including any associated companies or individuals, appears to have been removed from the database. Who are pilots allowed to fly? There are restrictions on the use of US-registered aircraft anywhere outside of the country. BBC Wales understands that in order to fly a US-registered aircraft outside the US with paying passengers, the owner or operator must hold an Air Operators’ Certificate and the pilot must have a commercial licence. 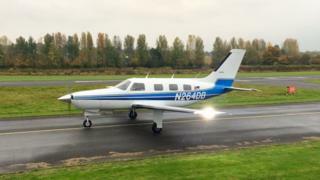 Both UK and US law state private pilots cannot make a profit by carrying passengers. Many pilots who only hold a private licence are signed up with online flight-sharing platforms such as Wingly – which has been described as “the Uber of the skies” – connecting passengers with pilots. As flying is an expensive pastime, this allows pilots to notch up their flying hours while sharing the cost of fuel, landing fees and other expenses with passengers. Who is liable in this tragedy? The complex nature of pilot licensing and the opaque nature of the aircraft ownership make for many unanswered questions about where liability rests in the event of a disaster such as this. If any illegality is established around the flight carrying Sala from France to Wales, the aircraft’s insurers may ultimately question their liability – this could potentially leave the plane’s hull and third party liability insurance null and void. 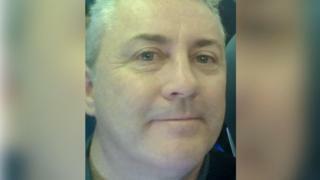 The company that insured the plane is understood to be specialist aviation insurers Hayward Aviation, who declined to comment. Its safety investigation “does not apportion blame or liability” and any separate inquiry into licensing matters would be instigated by the CAA’s enforcement division. David Ibbotson was a keen amateur pilot who worked as a gas boiler engineer and sometime DJ. The CAA confirmed he held a private pilot’s licence in the UK. He also held a US private pilot’s licence, issued in 2014, which he passed a medical for in November. It is not known if he held a pilot’s licence in any other country. Described by one friend as a man who “lived for flying,” he flew parachutists and skydivers from Hibaldstow Airfield in North Lincolnshire. A former member of the British Parachute Association’s council, he was well-known in skydiving circles in the north of England. It is thought that he was flying parachutists on a non-commercial, voluntary basis for expenses only. Posting on a skydivers’ forum under his nickname of Dibbo in October 2012, he refers to having more than 3,000 hours flying experience, including 2,000 flying parachutists. He said he was “available at short notice, and very reliable, just back recently from six weeks flying in Norway”. As well as being a man who had a passion for flying it is also known that Mr Ibbotson faced challenges. He had £23,400 worth of county court judgements against him – at least one of which is thought to be related to his work as a gas boiler engineer. Mr Ibbotson’s family have yet to speak publicly about their loss. 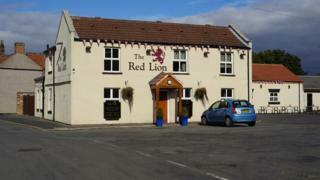 The pub where he was a regular, The Red Lion in Crowle, has opened a book of condolence and family and friends have been laying flowers and tributes in the centre of the village. In a statement released on Friday, Sala’s family said their thoughts went out “to David Ibbotson and his family, hoping that the authorities will do their best to find him”. While the grieving process for the Sala family can begin, the agony and uncertainty for Mr Ibbotson’s loved ones goes on.